People are becoming more and more tech-savvy over the years. While this is generally a good thing, it also means that cybercrime is on the rise. It’s why so many businesses are investing in cybersecurity. Large corporations invest millions into their cybersecurity because they know that they have potentially millions to lose if they were to experience a data breach. Unfortunately, not all businesses have the resources to invest in state-of-the-art cybersecurity–and even those who do could still experience a data breach from a particularly clever hacker. According to the CRI (Cyber Risk Index) survey conducted by the Ponemon Institute, 80 percent of US business leaders expect a critical data breach or successful cyber attack in 2019. The CRI survey revealed that companies are often vulnerable to potential cyber attacks because their critical data, infrastructure, human capital, and operations aren’t properly prioritized or protected. 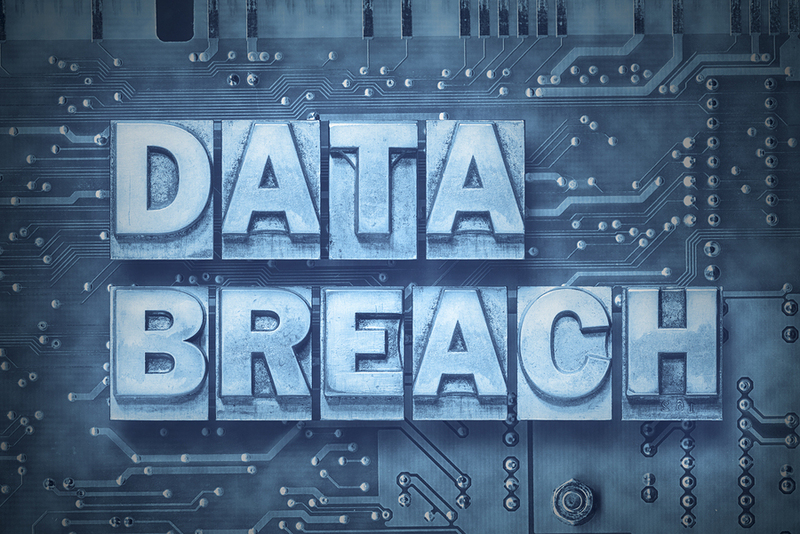 Survey participants responded that the data at the highest risk of loss during a data breach included research and development information, customer accounts, trade secrets, and other confidential information. It’s not just that companies aren’t implementing proper security protocol or measures to protect their data, or that cybercriminals are becoming more adept at penetrating cybersecurity systems, it’s that new technology has been implemented at an incredibly rapid pace over the past few years, technology that often has vulnerabilities that can be exposed. Such technologies include mobile, cloud, and IoT devices, which many businesses have scrambled to implement without properly developing security protocol. The survey is meant to help security leaders identify areas of risk so that they can better improve their security as well as meet regulatory requirements. Benchmarks created by information the survey compiled from IT in companies of all sizes can be used to identify trends that will help companies proactively manage cybersecurity risks. Cybersecurity is not something you should take lightly. Poor cybersecurity can leave your business vulnerable, no matter how big or small your company might be. In fact, cybercriminals are more likely to target smaller businesses because of the fact that their cybersecurity is rarely as difficult to penetrate as larger corporations. As such, investing in cybersecurity is a smart idea, even if it seems expensive and unnecessary. The cost of recovering from a potential data breach or cyber attack will far outweigh the costs of implementing appropriate cybersecurity measures. Contact AccuShred today to learn about our self-assessment tools and data breach reporting services. Always friendly and professional. Gets work done quickly without interrupting normal business.